Unique range of bowl sets will be an additional credit to the kitchen. Nilkamal is master in providing these dinnerware sets. Quadra Autumnal Veg Bowl Set is the most adoring one. You can use these bowls to serve cereals, ice creams, soups and other food items. 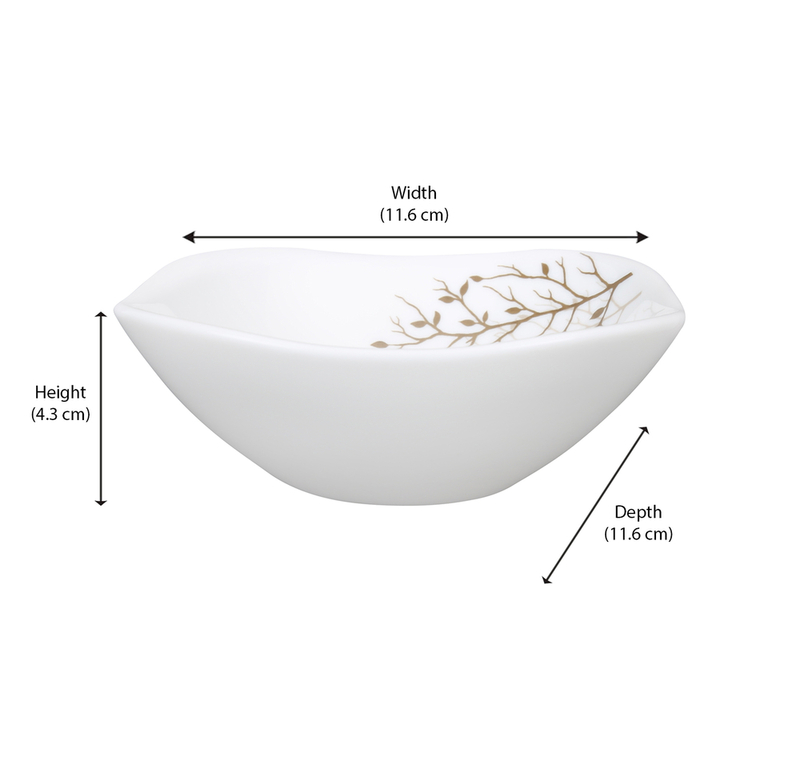 The excellent designs in the bowl will beautify the kitchen. Opal material is used to make these bowls which gives more strength to it. This Opalware product is light in weight and is easy to use. The bowls are also microwave and dishwasher safe. Now you can heat foods in the microwave oven without any worry. The bowls are resistant to scratches. Quadra Autumnal Veg Bowls are very tough and will not break easily. They are easy to clean and maintain. They are really reliable. We also have other exciting products. Please scroll down to look them.